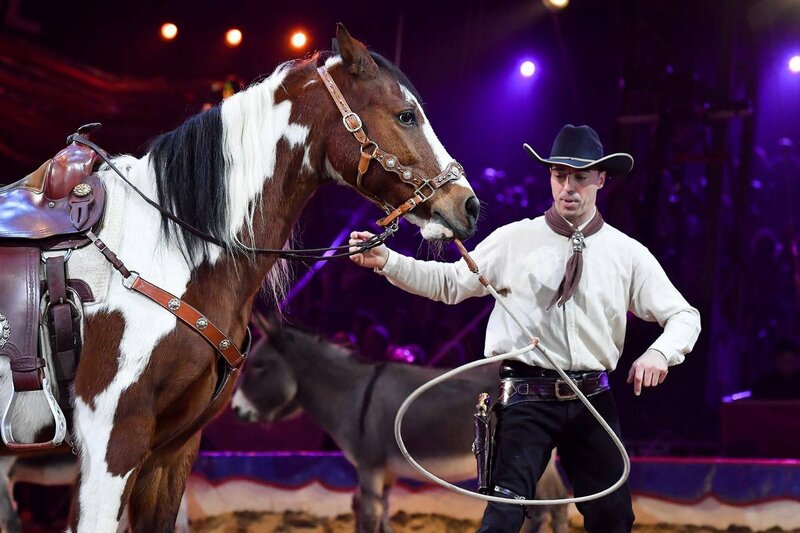 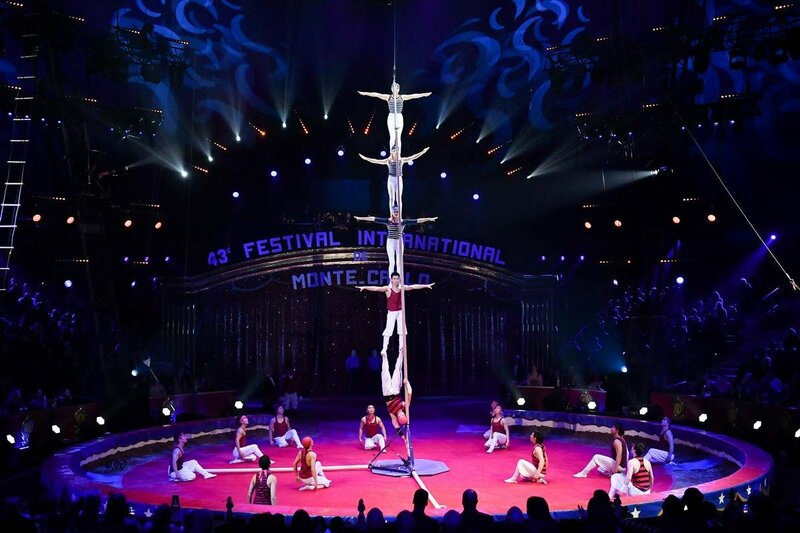 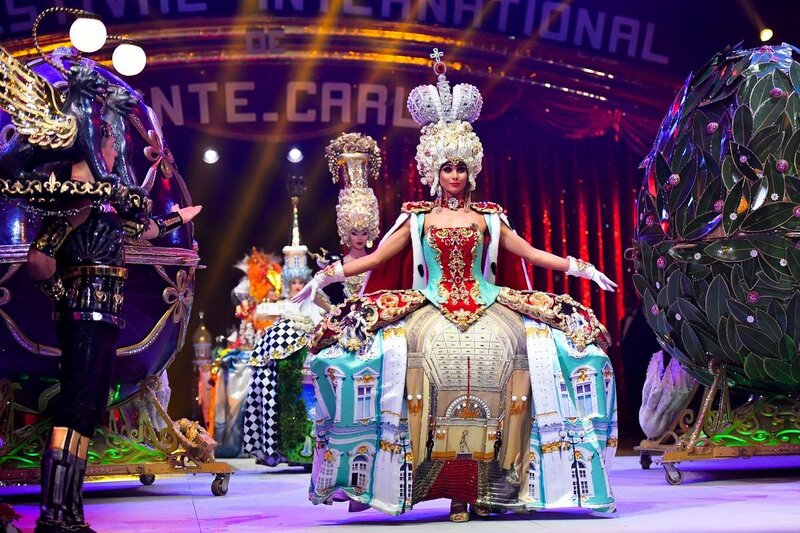 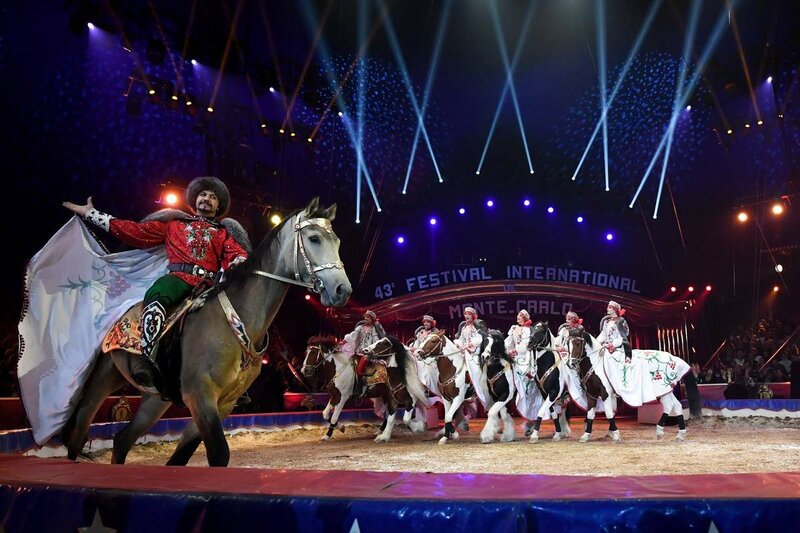 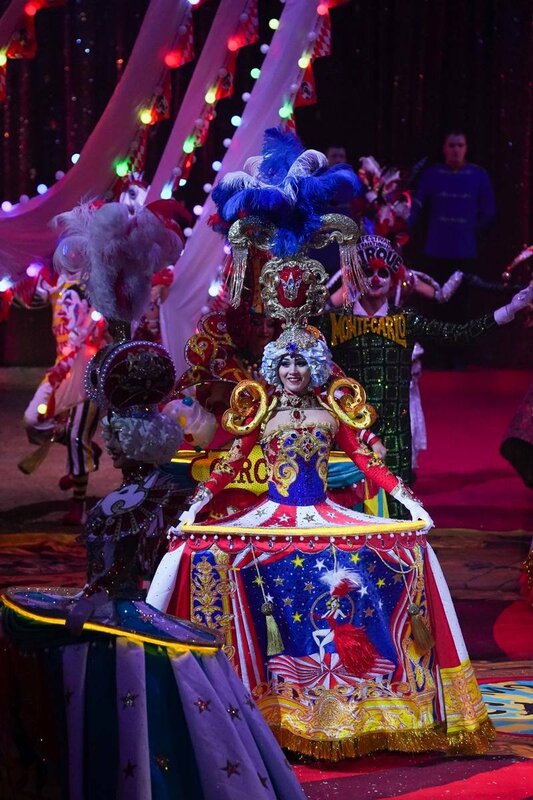 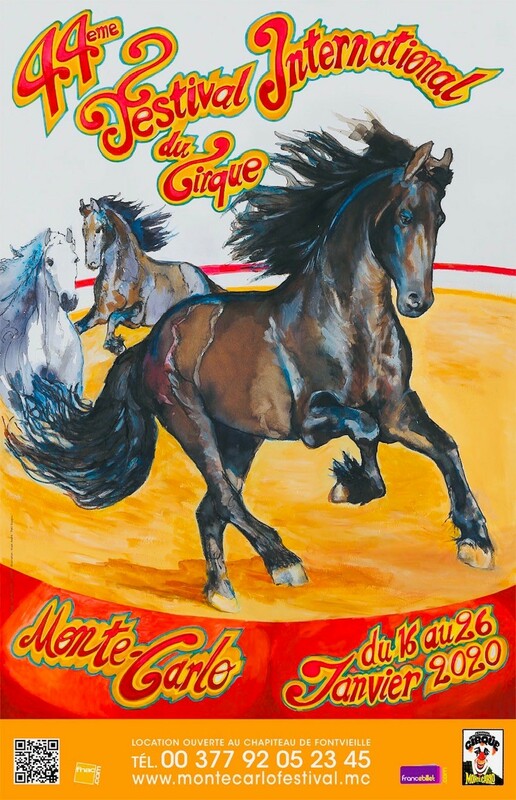 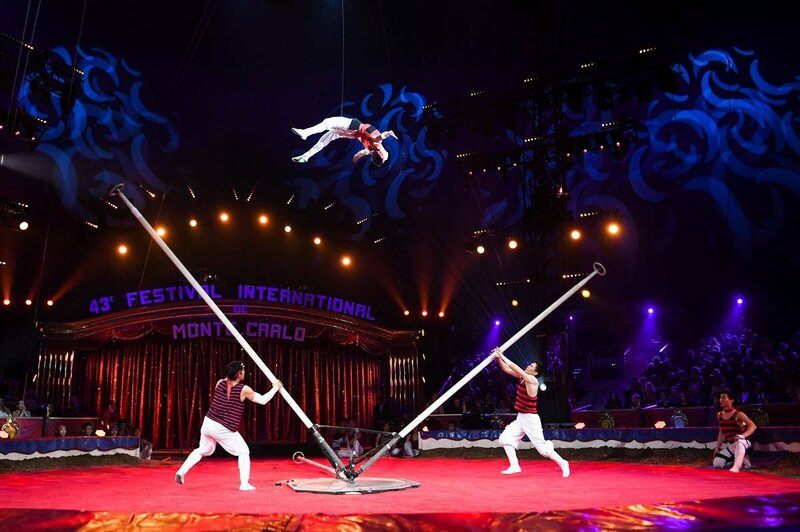 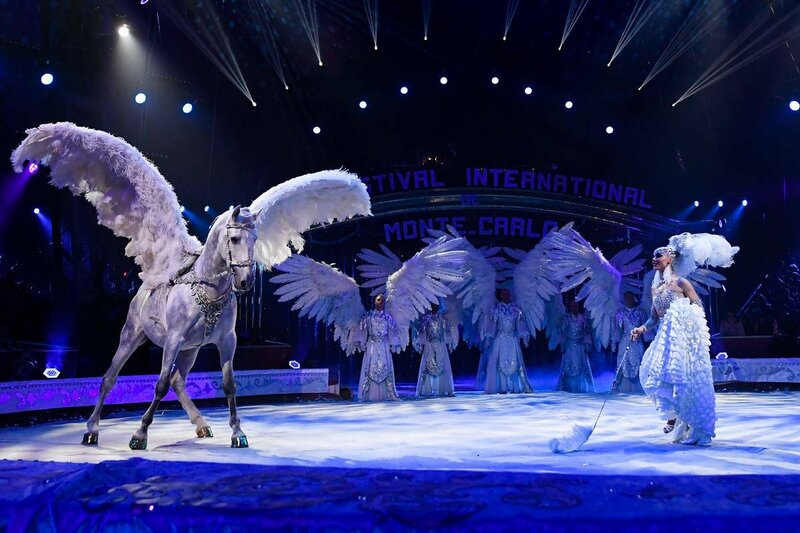 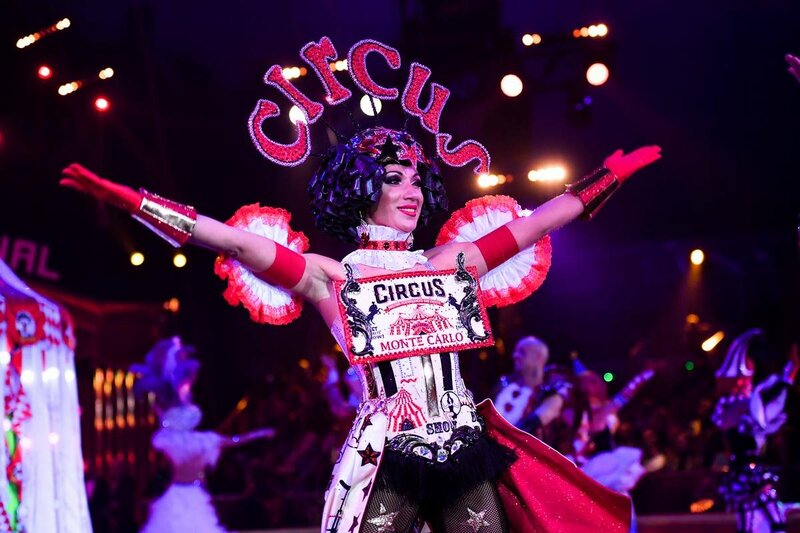 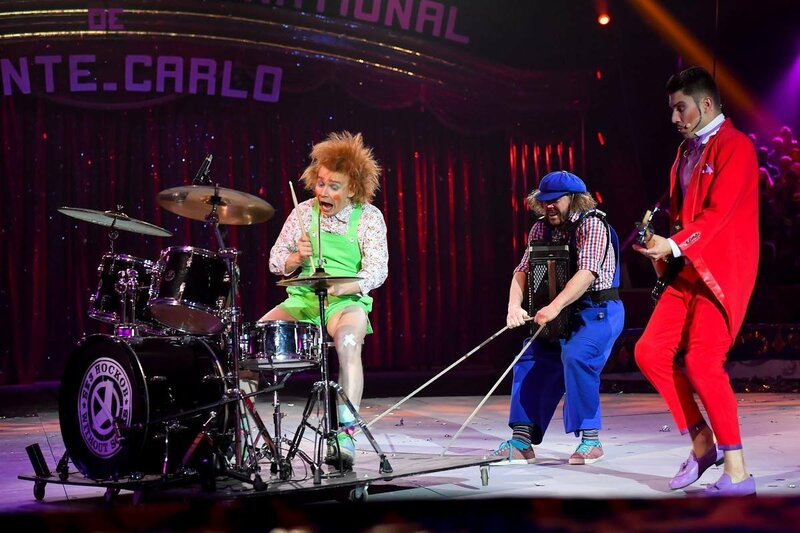 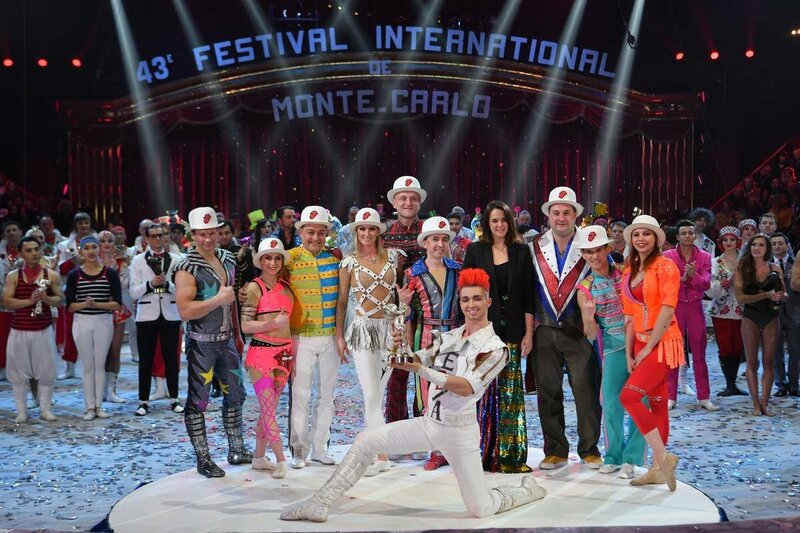 The 44th Monte-Carlo International Circus Festival will take place from 16 to 26 January 2020. 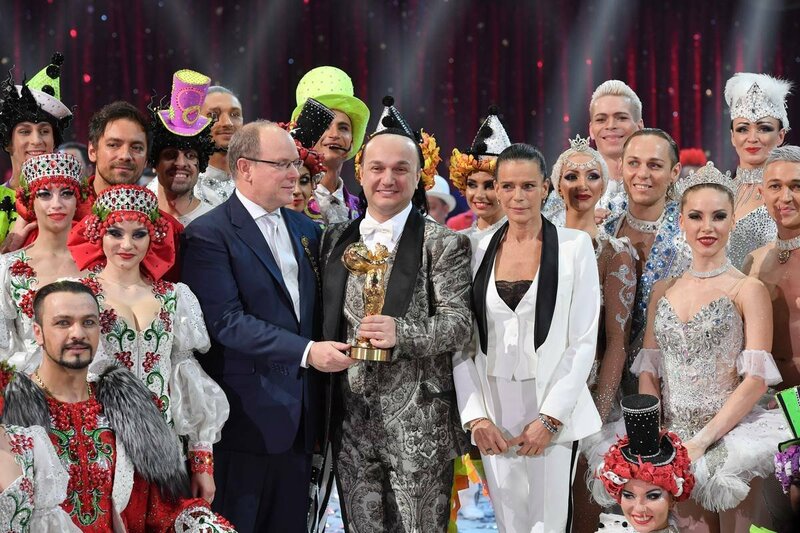 The quality assurance system is officially part of the 2018 European Year of Cultural Heritage. 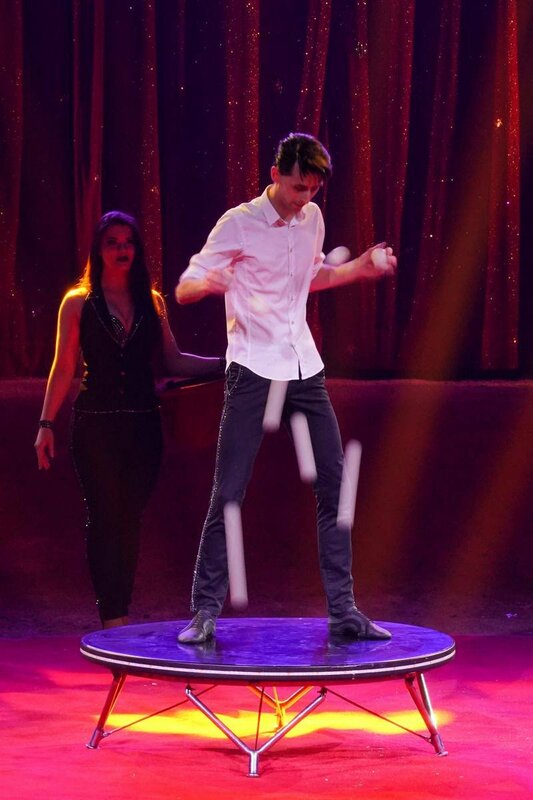 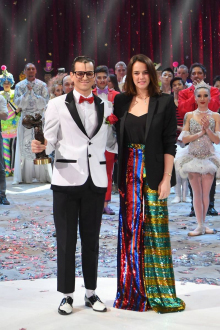 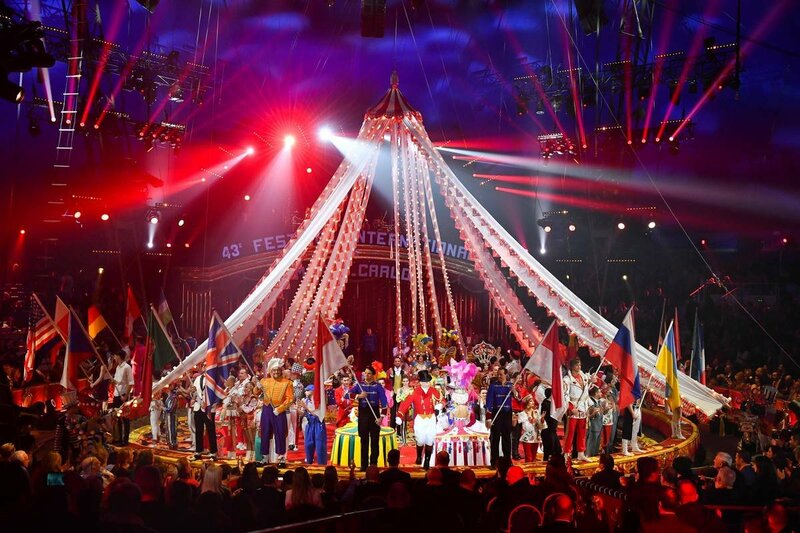 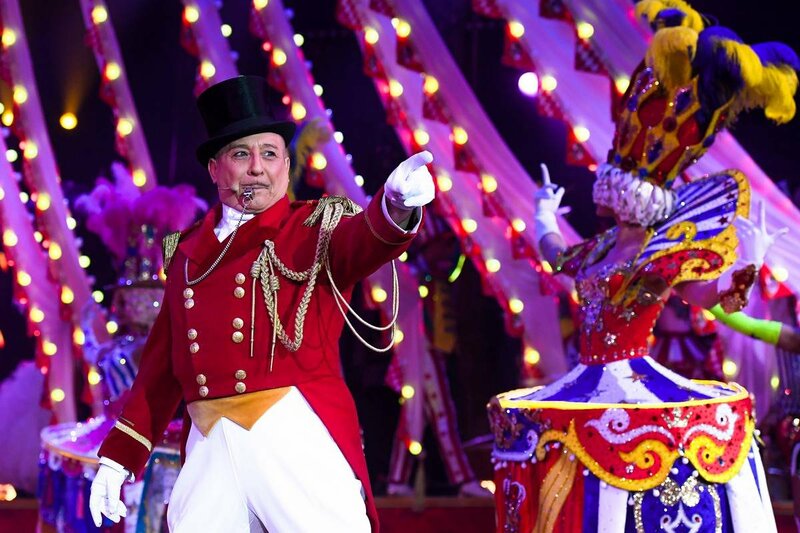 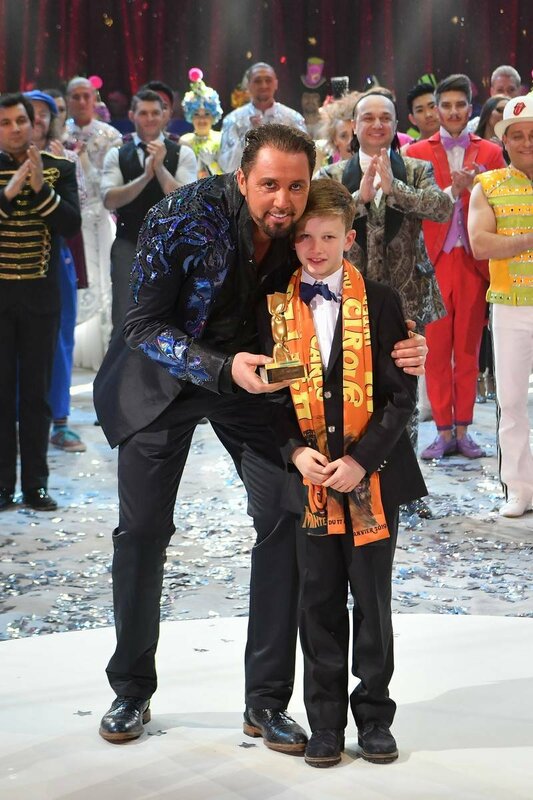 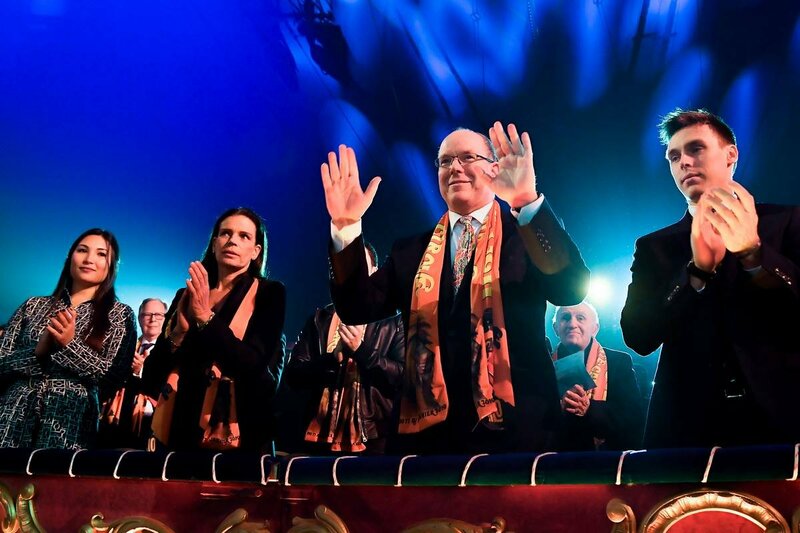 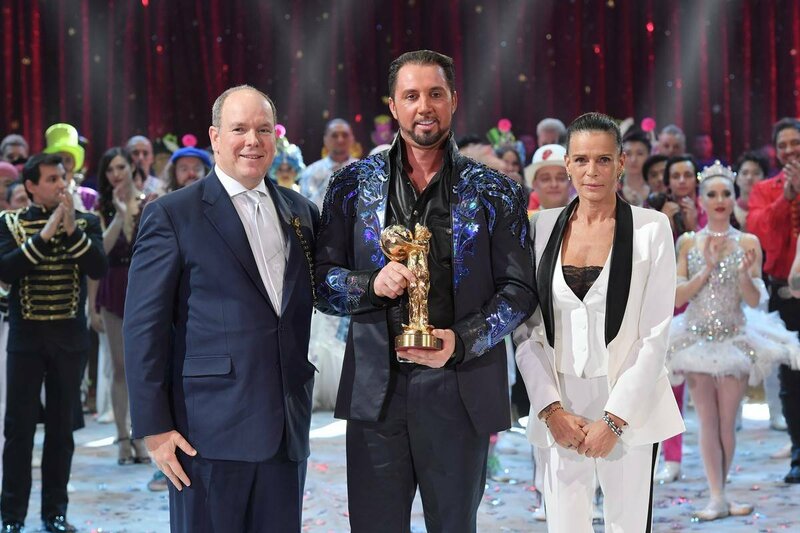 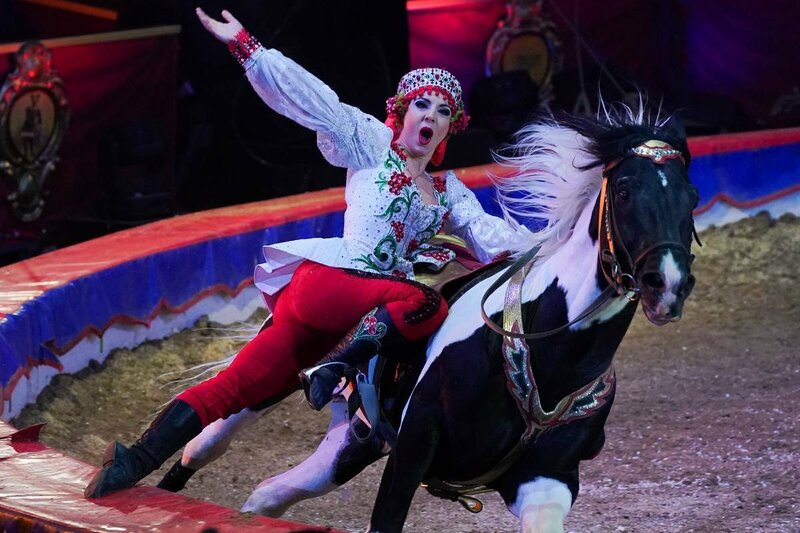 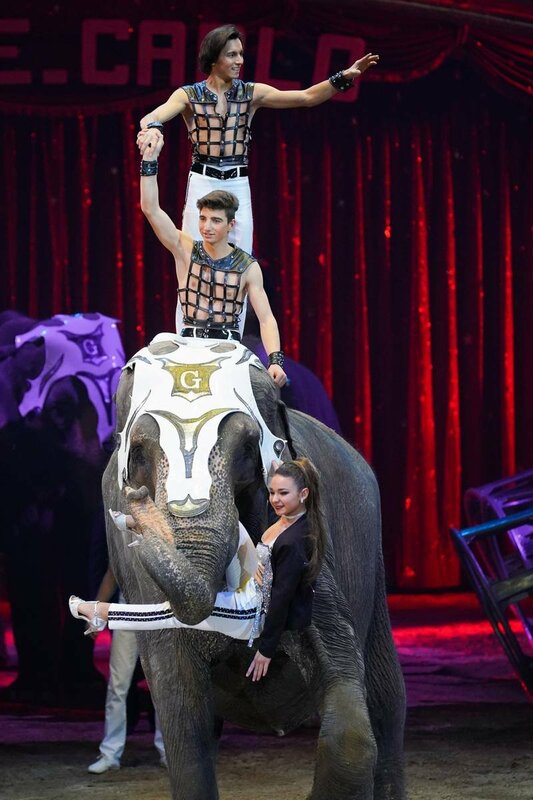 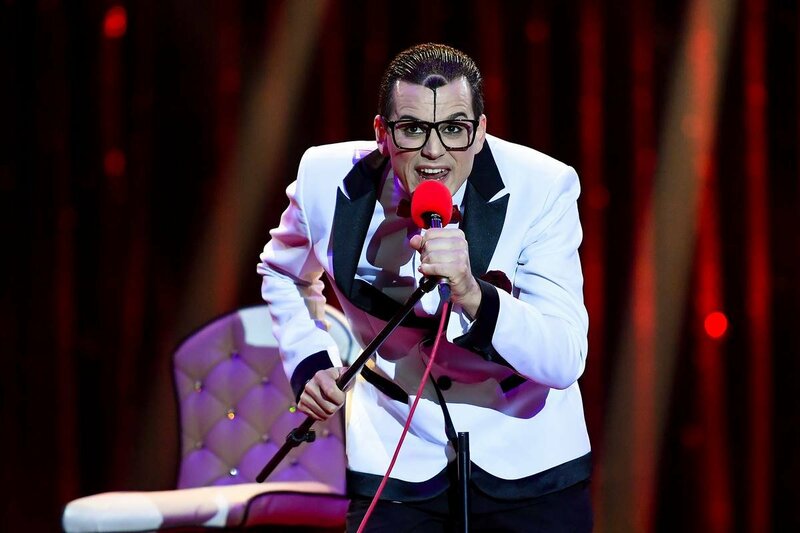 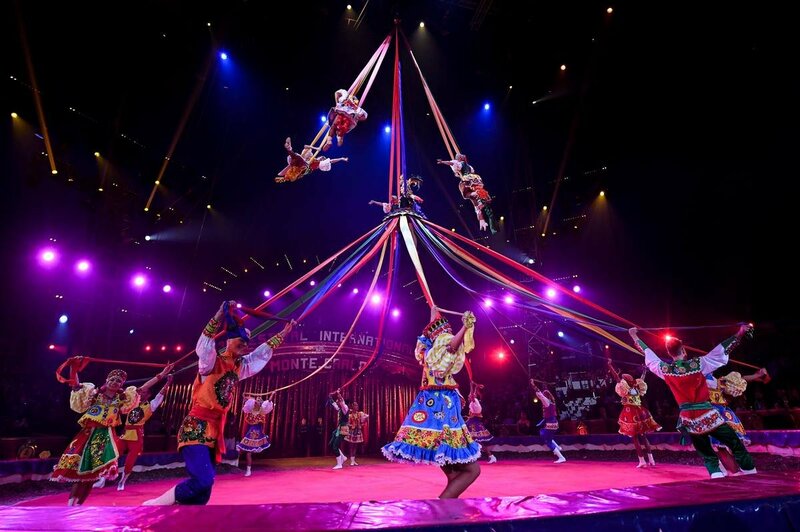 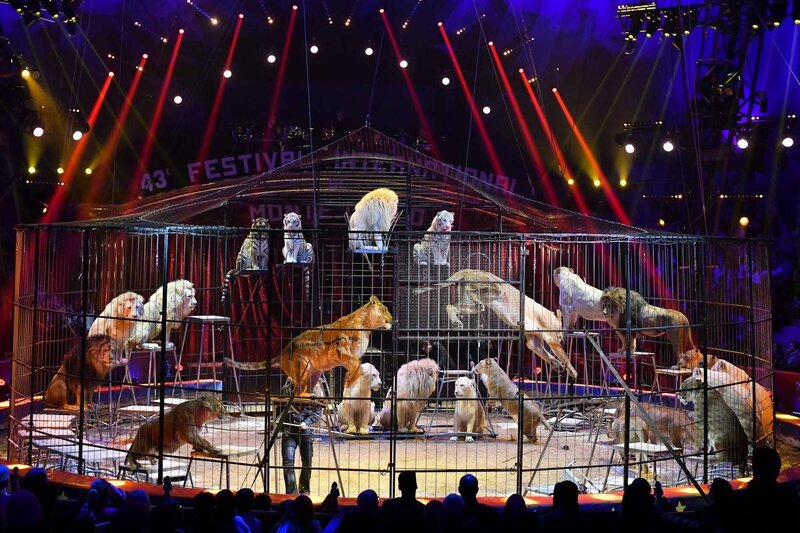 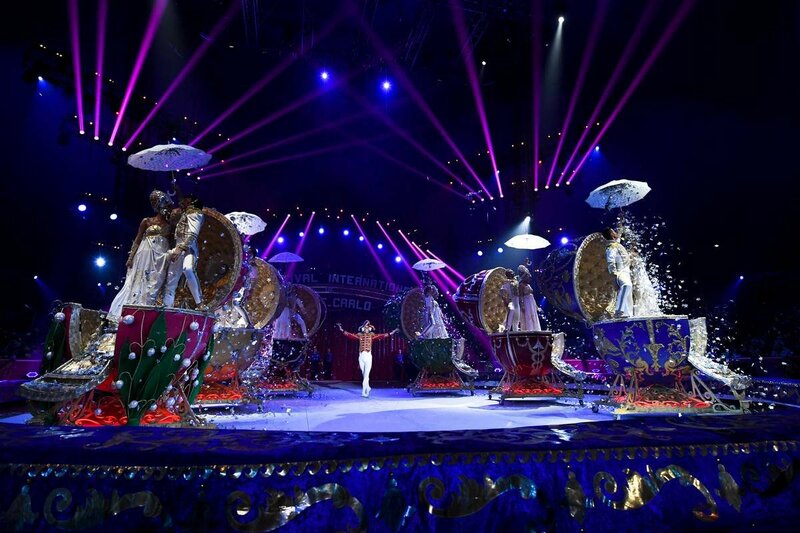 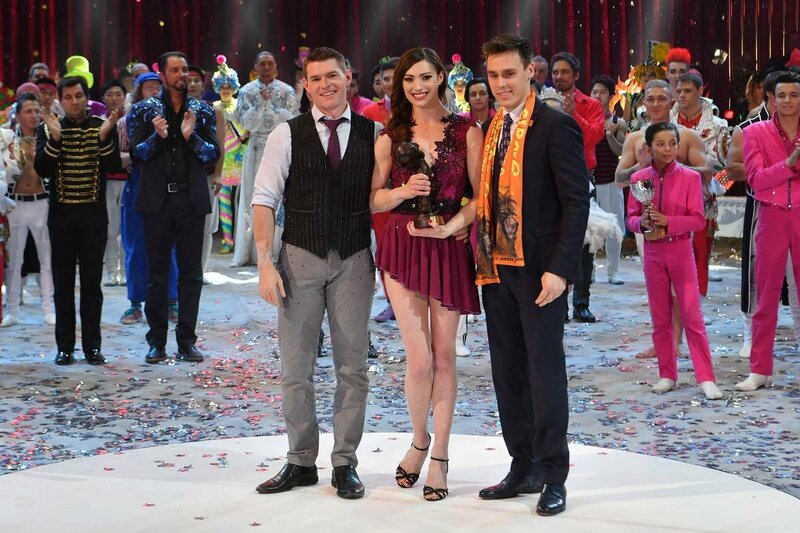 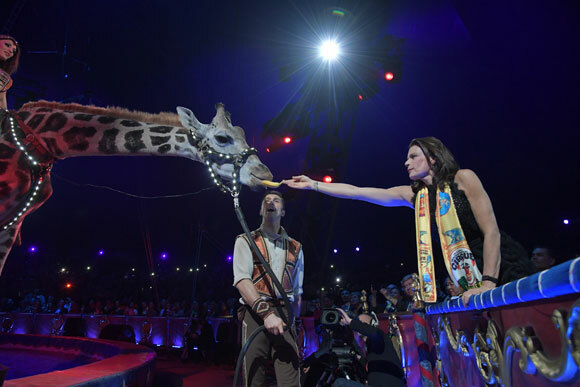 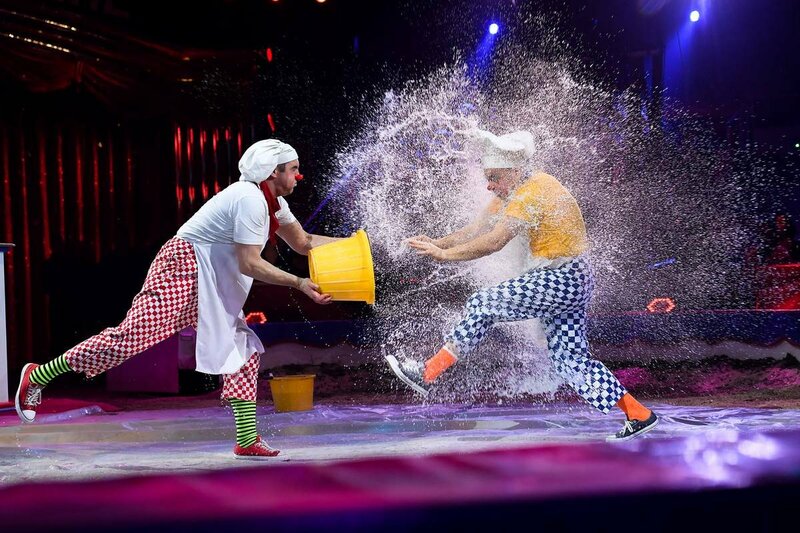 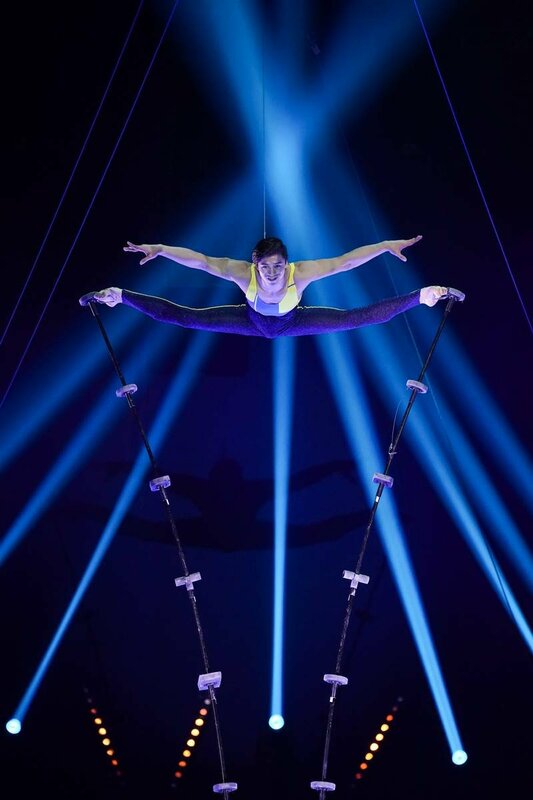 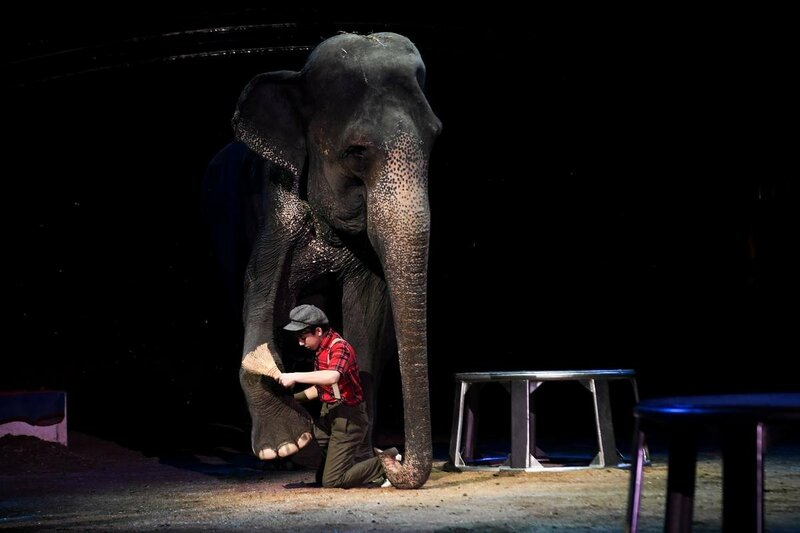 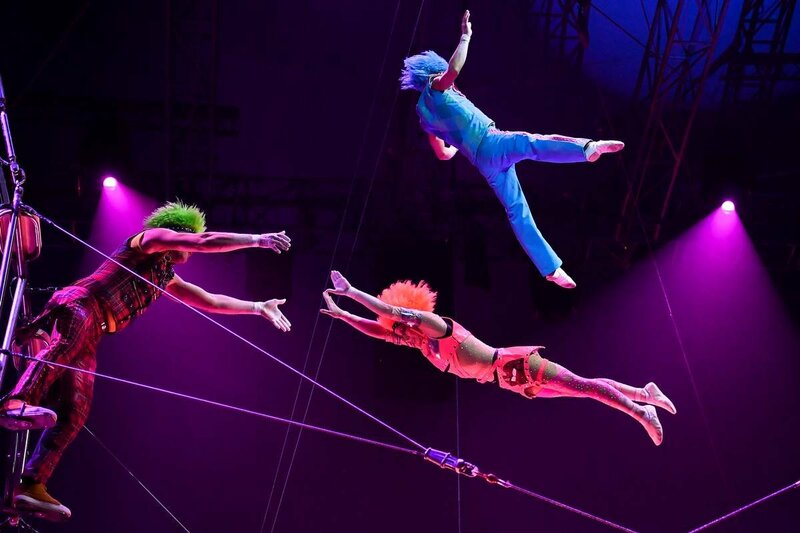 On 28 November 2018 three prominent circuses received the Big Top Award: Cirque Arlette Gruss of France, Circus Krone of Germany, and the Blackpool Tower Circus from Great Britain. 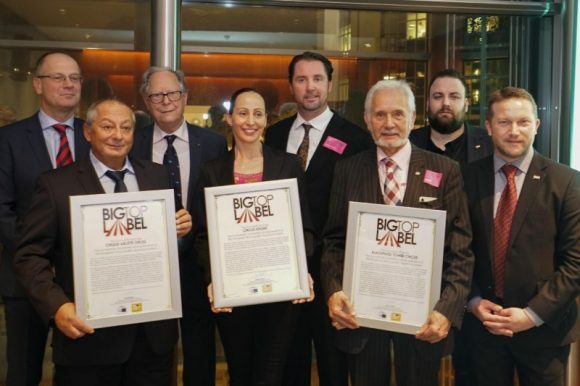 The BigTopLabel recognitions were presented this year in the European Parliament by MEP István Újhelyi and Tibor Navracsics, European Commissioner for Education Culture, Youth and Sport. 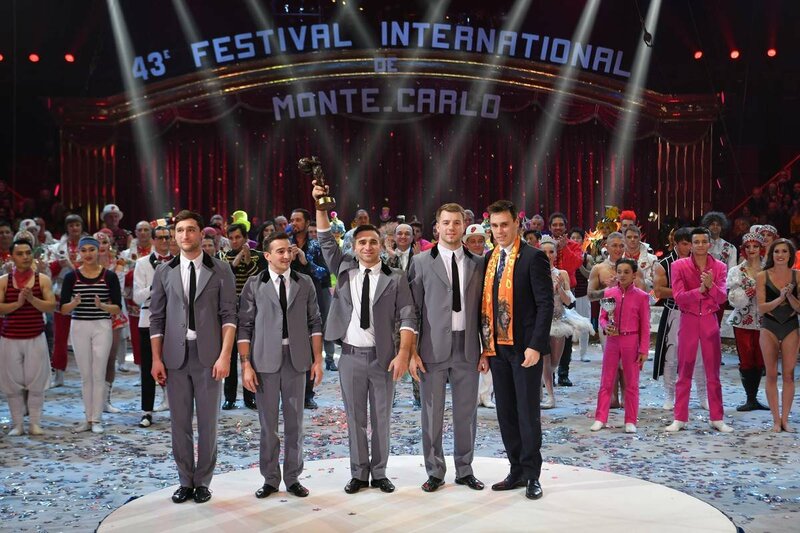 The Organisation Committee of the Monte-Carlo Festival congratulates the three winners. 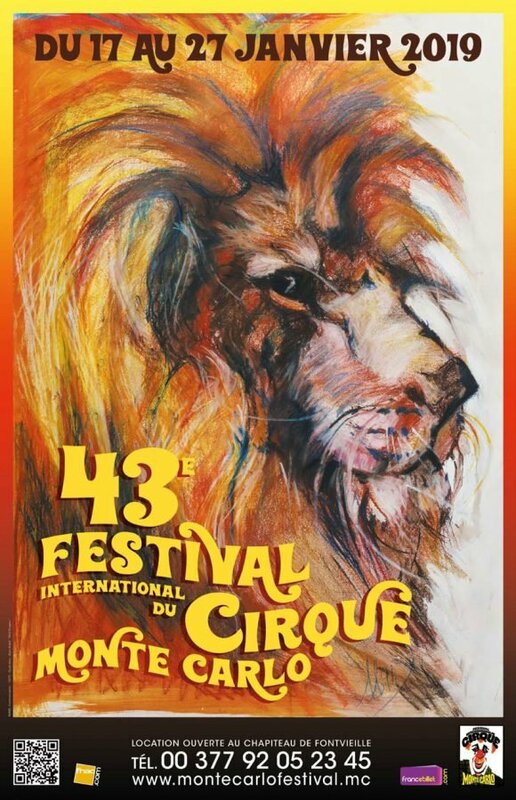 Created in 1974 by H.S.H. 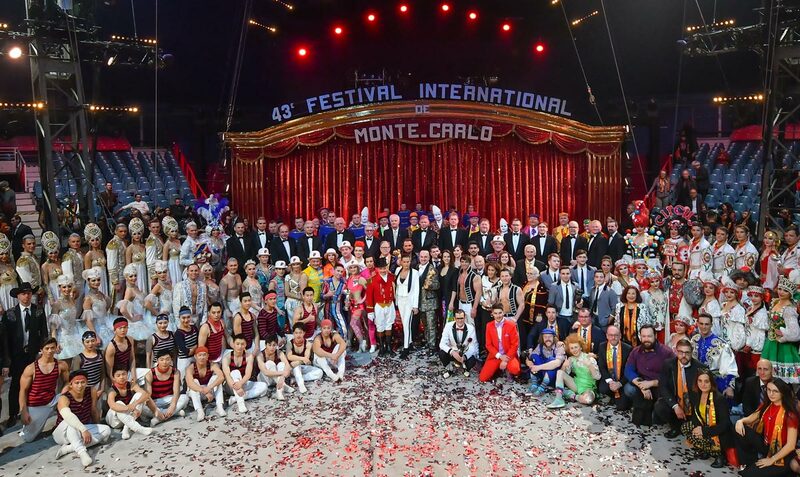 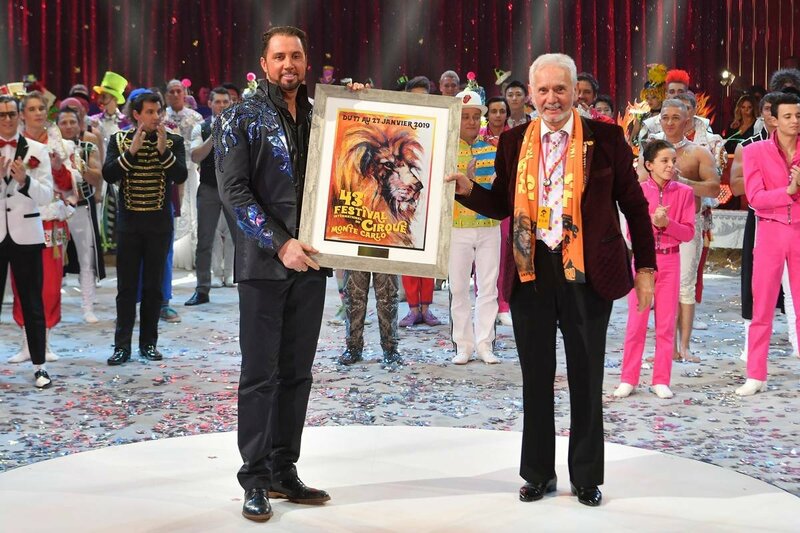 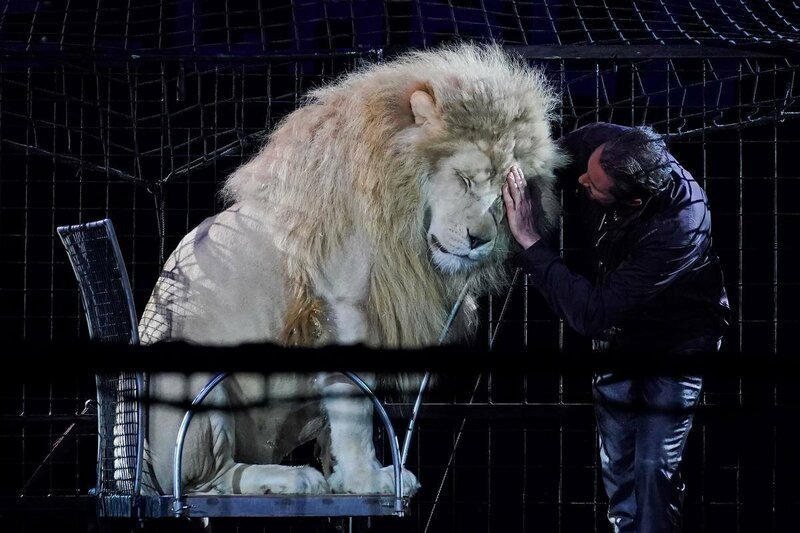 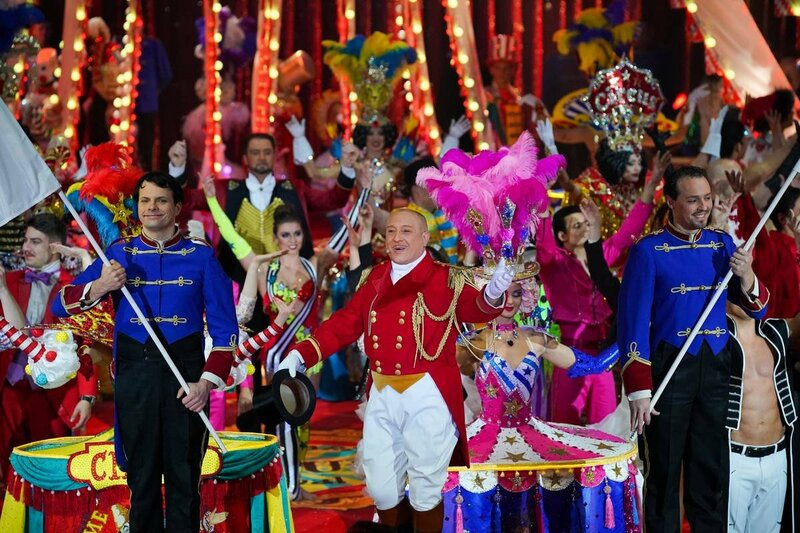 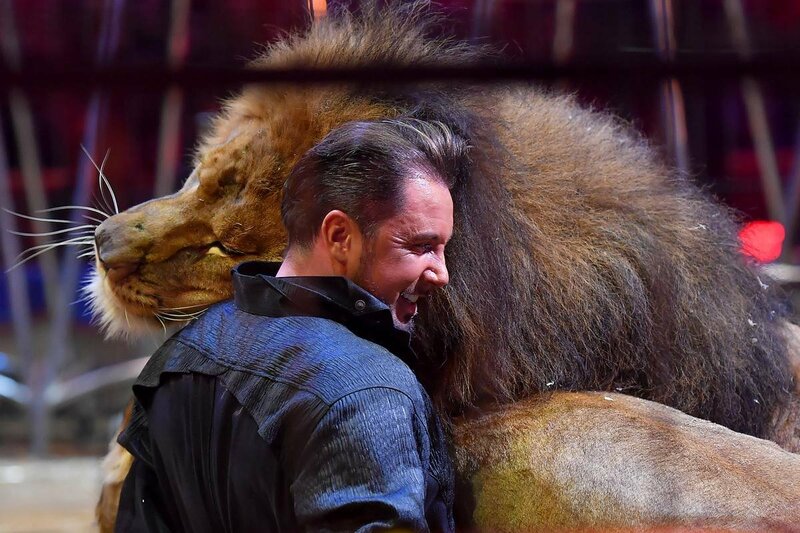 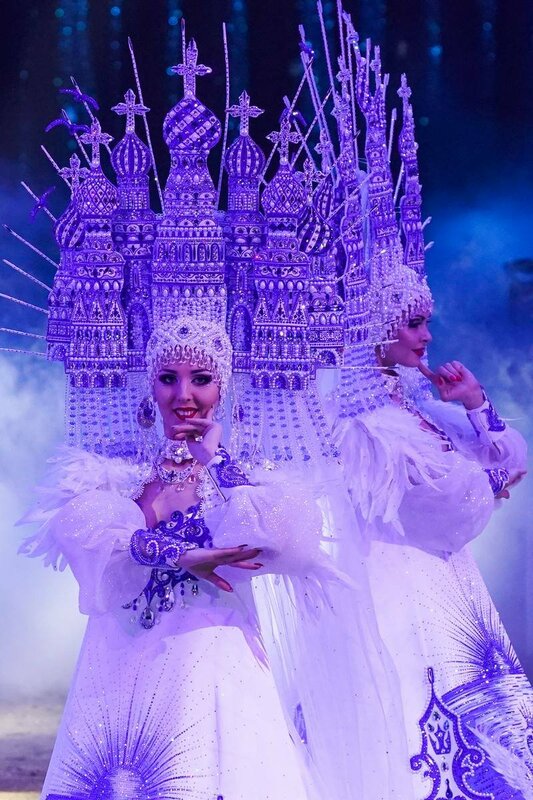 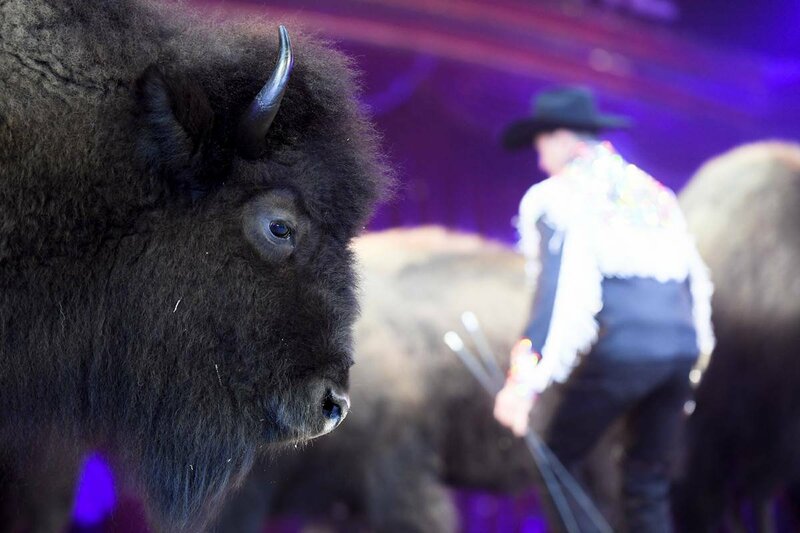 Prince Rainier III of Monaco, the International Circus Festival of Monte-Carlo has become the largest and most prestigious circus event in the world. It awards the most respected prize in the world of the circus, namely the «Golden Clown» (Clown d’Or) award. 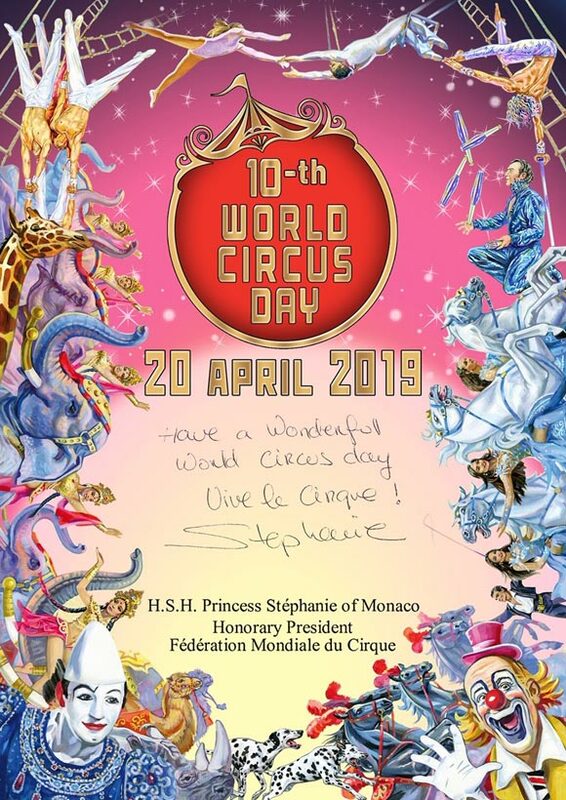 Organized and presided by H.S.H. 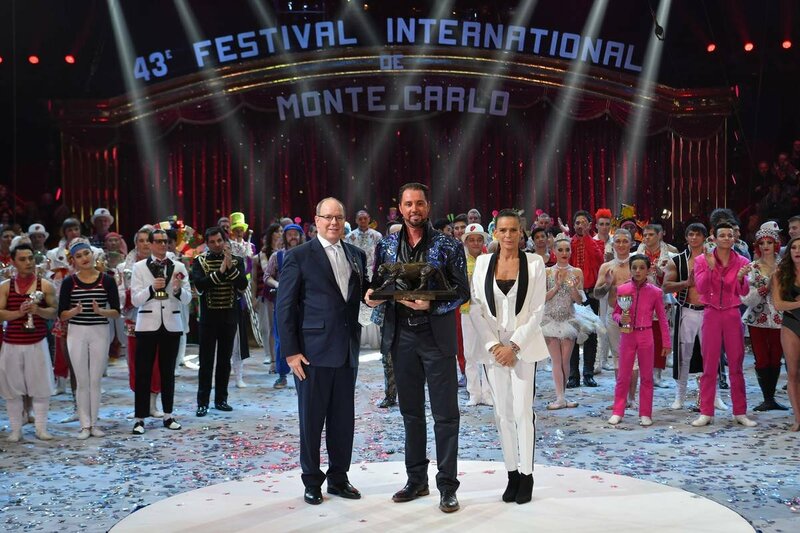 Princess Stéphanie of Monaco, a selection of the best international acts is presented each year at the Festival which is broadcasted around the globe.